Samuel Joe Richards was born on February 3, 1941 to the parentage of Samuel and Vera Richards in Sylacauga, Alabama. He confessed Christ at an early age and joined the Mount Zion Missionary Baptist Church. He graduated from East HighlandHigh School in 1959. Samuel Joe retired from the Talladega County Commissioner Office after returning home from Newport News, Virginia, where he worked at Newport News Ship Yard. Samuel Joe Richards answered God’s calling on January 31, 2019. 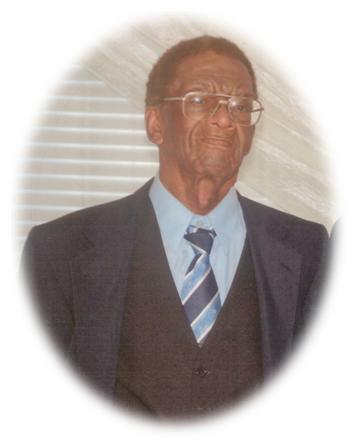 He leaves to cherish his memory: two sons, Michael T. (Felicia) Richards of Birmingham, AL and Lonnie Wilson of Elmore, AL; grandchildren, Michael Richards, Malik Richards, sisters, Maxine Embry of Sylacauga, AL, Vivian Ann (Wiley) Dubose of Burlington, NJ; brothers, Harold (Helen) Richards of McDonough, GA; Marcus (Diane) Richards of Jonesboro, GA; a very, very special sister-in-law, Carol Dunklin Smith; and several nieces and nephews, and a host of relatives and close friends.